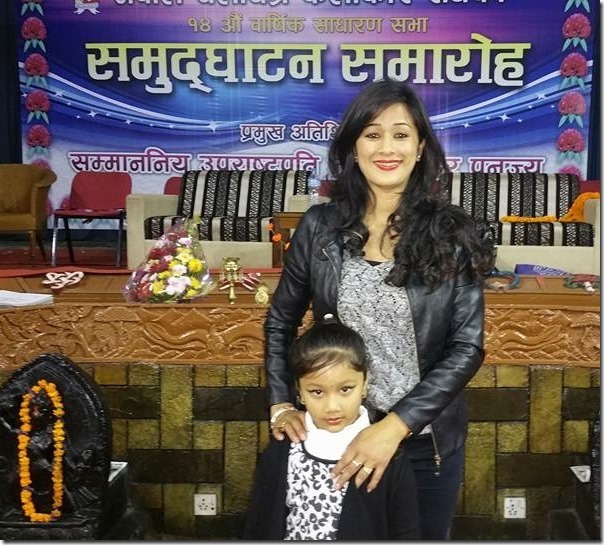 Actress Melina Manandhar was born to father Man Krishna Mananhar and mother Lalita Manandhar in Kuslechour, Kathmandu in 1977. She started acting in 1993 movie ‘Priyasi’. 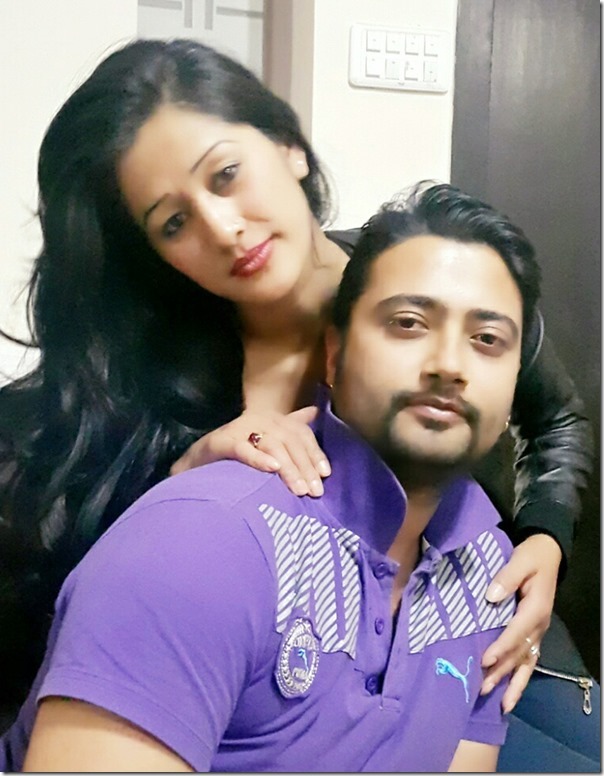 She has also produced a movie named ‘Jwalamukhi’. 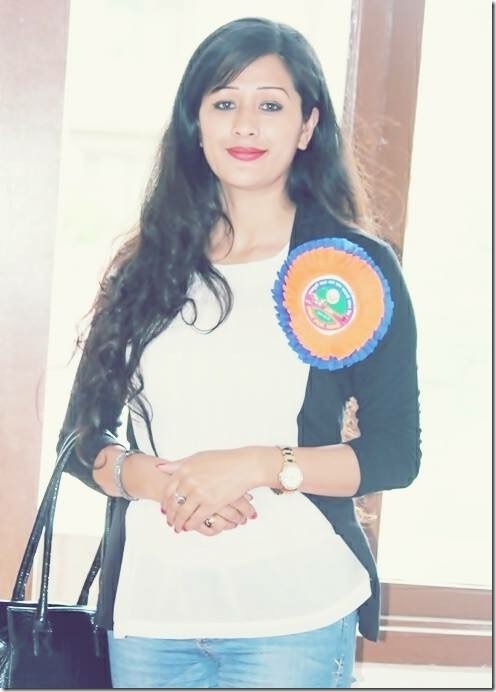 In Nepal Television, Melina had produced a television serial titled ‘Karuna’. 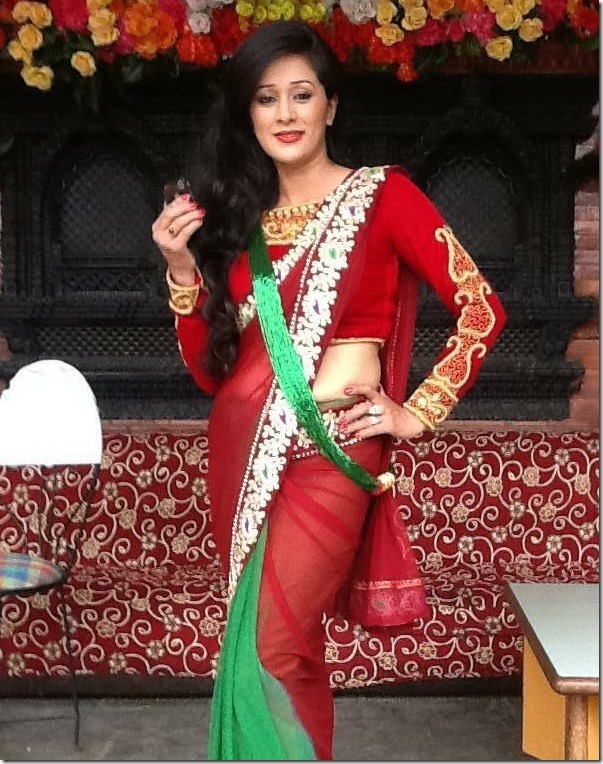 In addition to a lot of Nepali movies, Melina is also featured in a number of Newari movies including ‘Patachara’. 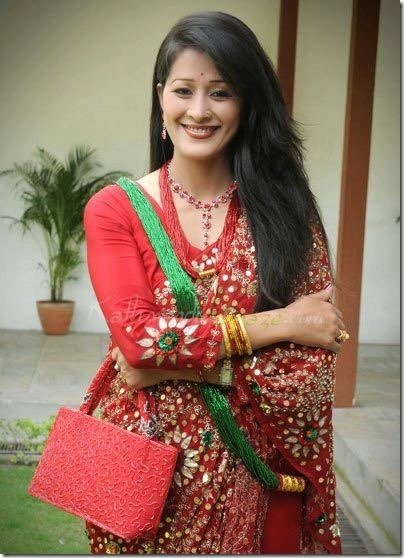 Melina had won the National Film Awards for her role in the Newari movie ‘Balamaiju’ in 2010. 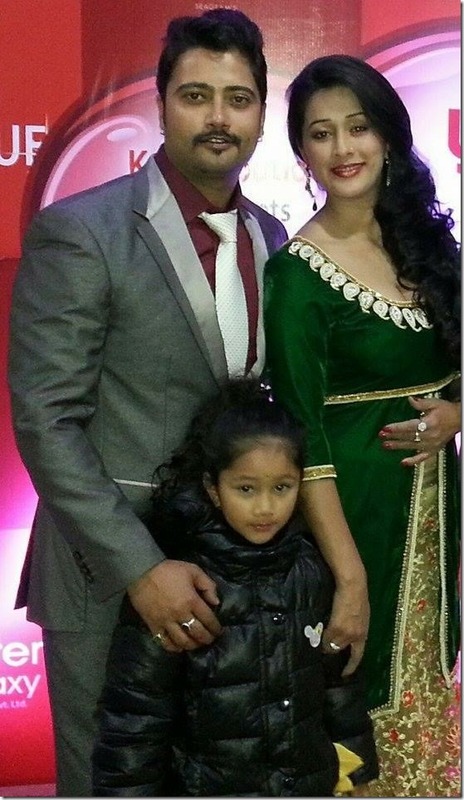 Melina married the actor four younger then herself, Mukesh Dhakal, in 2008. Melina and Mukesh have a daughter. These days, Mukesh is living in the USA and is trying to get the US Green Card. The following movies are available to watch in xnepali (search the name in xnepali to watch the movies). There are more movies Melina was featured in. 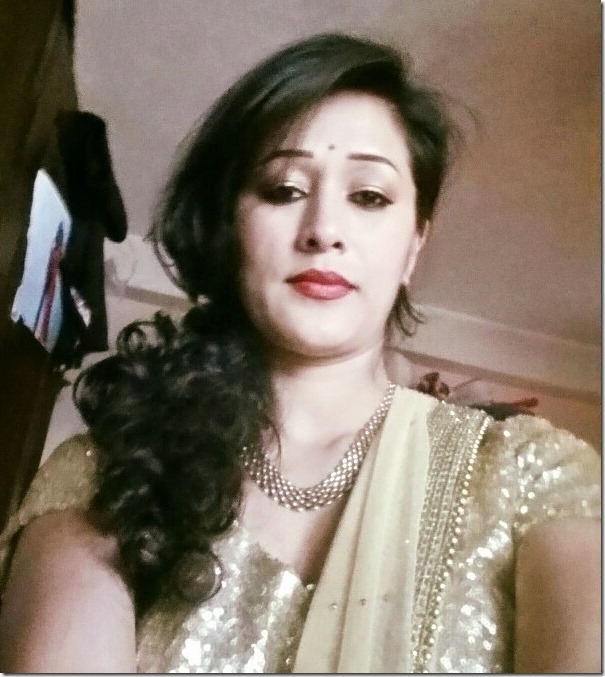 This entry was posted in Movie actress and tagged Melina Manandhar. Bookmark the permalink.